We will work even harder to develop elemental technologies through self-improvement and industry-academia-government collaboration. 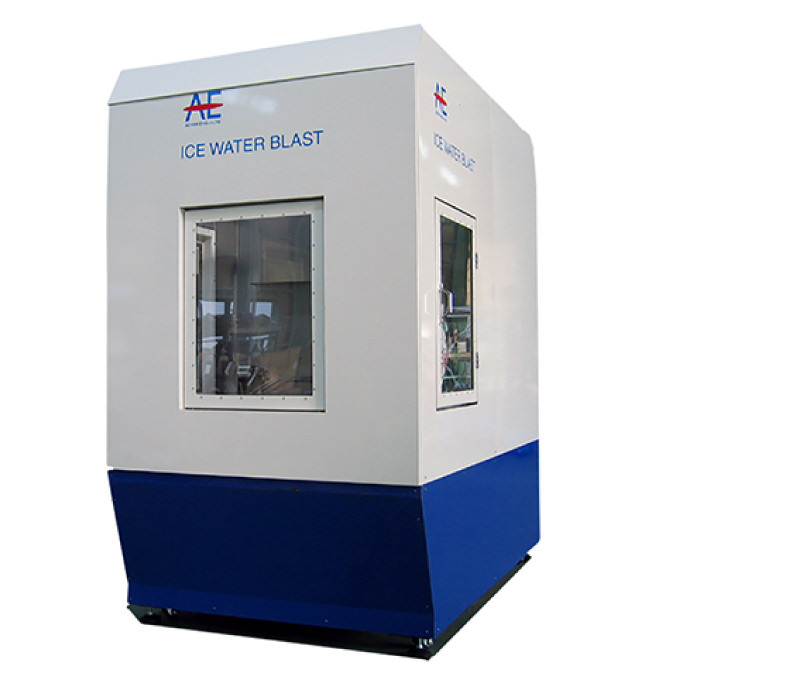 Creative Technology R&D Project, Kanto Bureau of Economy, Trade and Industry : Development of ice water blast device. Strategic Core Technology Advancement Program, Kanto Bureau of Economy, Trade and Industry : Development of technology for high-precision warm press forming technology for large square tube casings. Priority Region R&D Program, Japan Science and Technology Agency: Technical development for compressive residual stress application by ultrasonic cavitation. Strategic Core Technology Advancement Program, Kanto Bureau of Economy, Trade and Industry : Development of method for microporous burrs by ultrasonic cavitation. 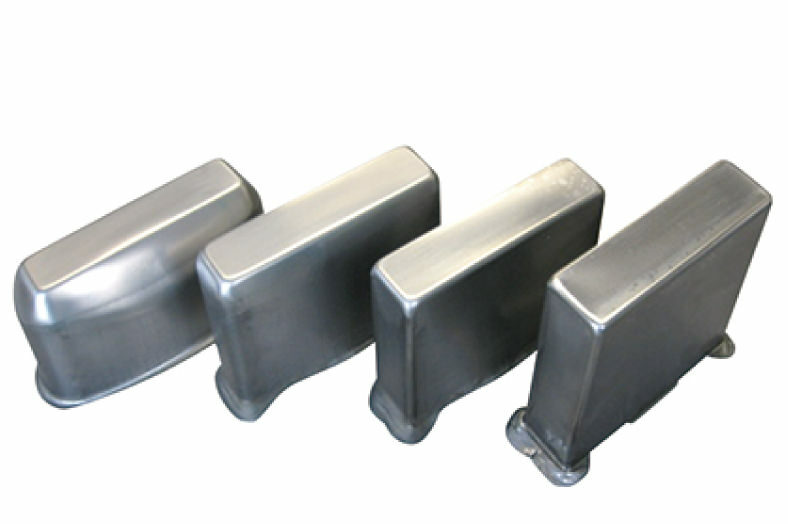 Development of Medical Devices through Collaboration between Medicine and Industry, Ministry of Economy, Trade and Industry: Development and commercialization of a new artificial prosthesis system by applying new materials that optimize mechanical strength and modulus of elasticity at each part. Project to Create New Industries using Forest Reserves, Kita Ward, Niigata City: Development of an automatic undergrowth-mowing robot. Project to Support Nuclear Power Science and Technology and Human Resources through the Intensive Application of Knowledge, Strategic Research Program for Nuclear Power Infrastructure, Accelerated Reactor Decommissioning Program, Ministry of Education, Culture, Sports, Science and Technology : Development of dehydration and fixation technology for the safe long-term storage, treatment, and disposal of secondary waste slurry from contaminated water treatment and concentrated waste liquid.